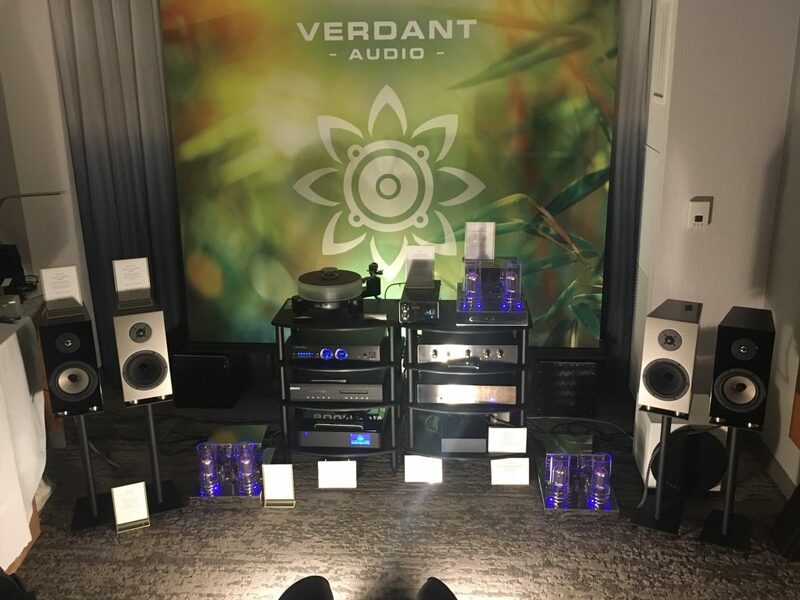 A great show of Art Audio from our USA distributors Verdant audio as AXPONA (Audio Expo North America) 2019 gets under way . They are showing our Solo turntable and power supply, Carissa Mk II Quartet mono blocks Conductor line pre amp and the legendary Vinyl One phonostage. Head of Art Audio Tom Willis said “We have been getting enquiries from audiophiles and music lovers in the USA for a long time”. “It’s great to have a new distributor on the other side of the pond who really believes in our products and can satisfy the demand for it”.